The Square Tower Mixer is everything you need to transform your bathroom basin into a high performing and attractive unit. Specifically designed for easy installation across standard Australian bathroom basins, you will have no trouble installing this mixer in a renovation. 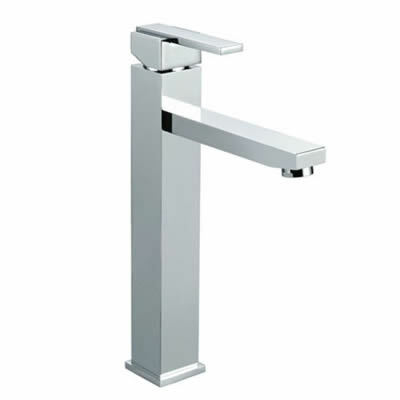 This highly practical mixer tap boasts a sleek, modern design and is available in a durable and elegant chrome finish. It is manufactured with solid brass construction, which makes it sturdy and long lasting. And, it includes a ceramic disc mixer cartridge, which makes it possible to control water temperature and flow precisely. The Square Tower Mixer also has an ergonomic design and is very easy to operate. 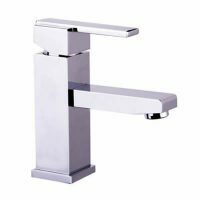 The lever handle on this tap is robust and can easily be gripped. 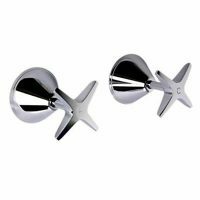 It is also very water efficient boasting a 4-star WELS rating. It also features a water flow rate of 7.5 litres per minute, which is great performance for a bathroom basin mixer. The Square Tower Mixer is backed by several manufacturers’ guarantees. So, rest assured, this is a top-grade product that is designed to offer many years of service. Don’t delay – the Square Tower Mixer is an affordable way to upgrade your bathroom basin. 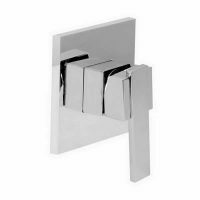 Purchase your bathroom tapware today at the best price from Ross’s Discount Home Centre today!